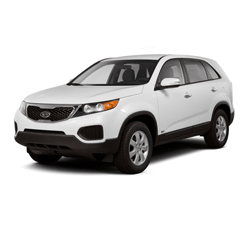 The Kia Sorento is an SUV crossover. It is roomy (seats 7), fuel efficient (up to 21 city 30 Highway), and tech-savvy (Bluetooth Radio and cruise control). 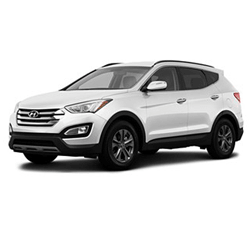 The Hyundai Santa Fe is a crossover SUV. 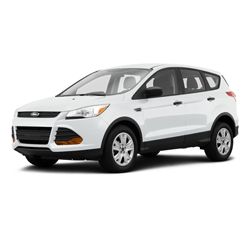 The Ford Escape is a crossover SUV that seats 5 and can get up to 22 city / 32 highway MPGs.